The saddle that is perfect for you is, of course, a matter of personal taste. That’s also why they come in many shapes and sizes.  In order to give you the best possible advice on which BBB saddle will suit you best, we have developed a selection system. Riding position, saddle width, gender and hardness of the saddle all play a part. Time to resolve this matter once and for all! 1. What's your position on the bike? This determines which other factors are important for you when selecting your perfect saddle. Designed for very well-trained sporty cyclists. 2. Which saddle width suits you? If you’re a sporty cyclist and therefore cycle in a more bent-down position, it’s important to measure your seat width. In these positions, the correct saddle width is essential for comfort. That’s why we offer most of our sporty saddles in several widths. It enables you to always find a suitable saddle. Whenever possible, we design saddles that are suitable for everyone. However, there are obviously considerable anatomic differences between men and women. That’s why we offer several models in specific designs for women and men. A high-quality mountain bike saddle that was developed for all-round use. 4. How hard (or soft) do you want your saddle to be? The hardness of the saddle is primarily a personal choice. There are some guidelines, though. For more experienced cyclists, who have also “trained” their bottoms, a harder saddle will usually be the better option. Less experienced cyclists will prefer a softer saddle. BBB offers a variety of hardness options, ranging from ultra soft to sporty hard. For the best advice, a proper seat measurement is required. All BBB dealers can perform this measurement for you. Find your nearest dealer using our dealer finder.